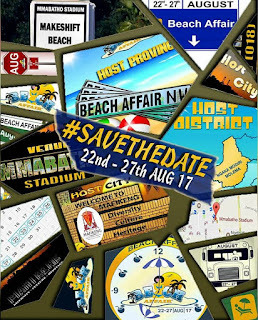 GoXtra News: Get Ready for Mahikeng's Annual Beach Affair! 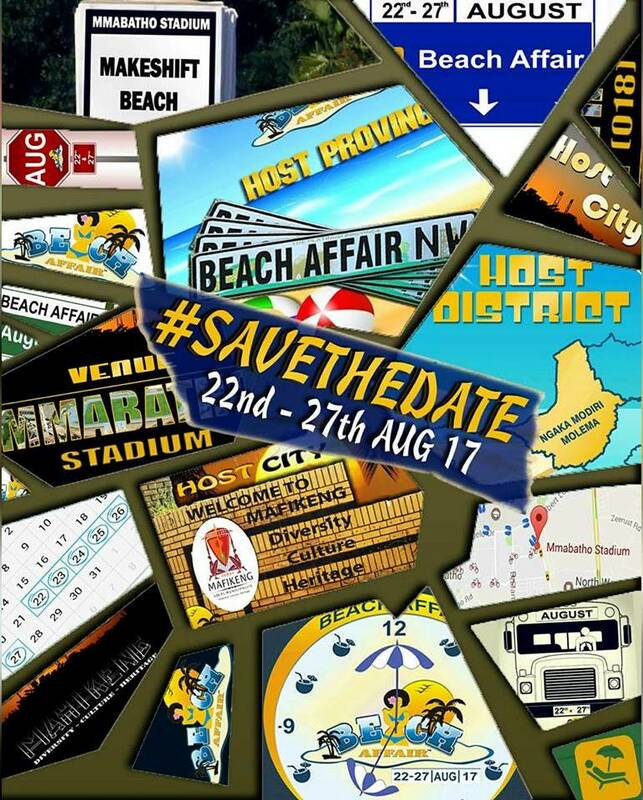 Get Ready for Mahikeng's Annual Beach Affair! Presented by Passion Face (Pty) Ltd, BEACH AFFAIR is an annual South African social lifestyle arts festival with broad appeal that is tailored for the entire family (kids, youth and adults) and aims to address their entertainment needs by hosting a week long festival that will take place at different venues in Mahikeng, North West. This event aims to draw people from all walks of life to Mahikeng to experience what the event & city has to offer. 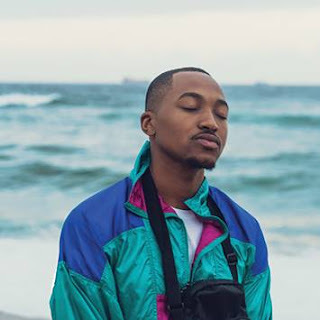 The main venue, Mmabatho Stadium will be transformed into a makeshift BEACH. DATE: August 22 to August 27th, 2017.